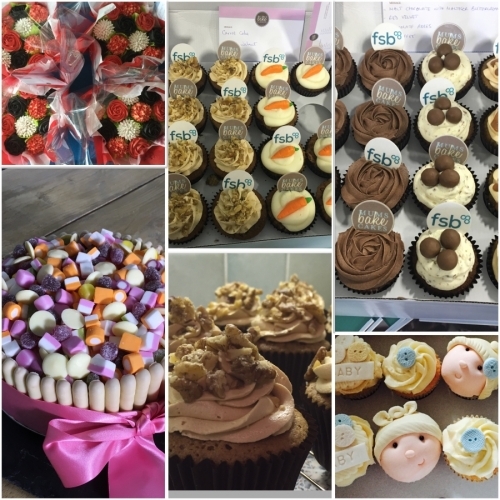 Huge selection of birthday cakes, cupcakes and corporate cupcakes delivered across the UK from professional bakers. 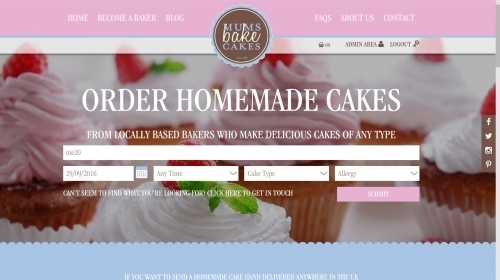 Free delivery - Supporting local bakers. Treat someone specail to a tasty treat today. 4.Await delivery by hand from the baker who made it. I was going on holiday to Cornwall and it was my sons birthday while we were there, we needed a cake and didn&rsquo;t want to travel down with one as the car was already packed and we wanted it fresh. 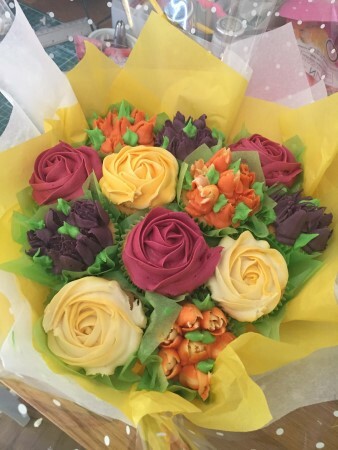 I approached mums bake cakes and they put me in touch with a lady from the town we were visiting on holiday who made us the most amazing cake! She even delivered it to our camp site! It was a really easy no fuss way of getting a fresh cake made to order while we planned the rest of the big day! I would highly recommend these guys. My son loved his PlayStation cake and we were all still eating it a week later it was still so fresh!